I will build my resilience to stress and distress by making sure that I am meeting my physical needs. I will regularly go through the following mental check-list of physical needs I may need to address in the moment. There are a range of physical states that can trigger or exacerbate negative emotions and stress responses. Am I thirsty right now? If yes, I will go and sip a glass of water. Am I hungry right now? If yes, I will go and eat something. Am I tired right now? If yes, I will get some rest or do something physical to energise myself. Are my muscles tense or aching right now? If yes, I will move around or do some stretches. If I am unable to take steps to address an area of need, I will have compassion and understanding for the way that this need will be affecting my emotions, until I am able to take care of it. I will let the people around me know that I am being affected by it so they can understand why I might be a bit short-fused or on edge. Once my physical needs are addressed, I will be ready to deal with the challenges of the situation and engage in any other self-soothing or help-seeking as needed. 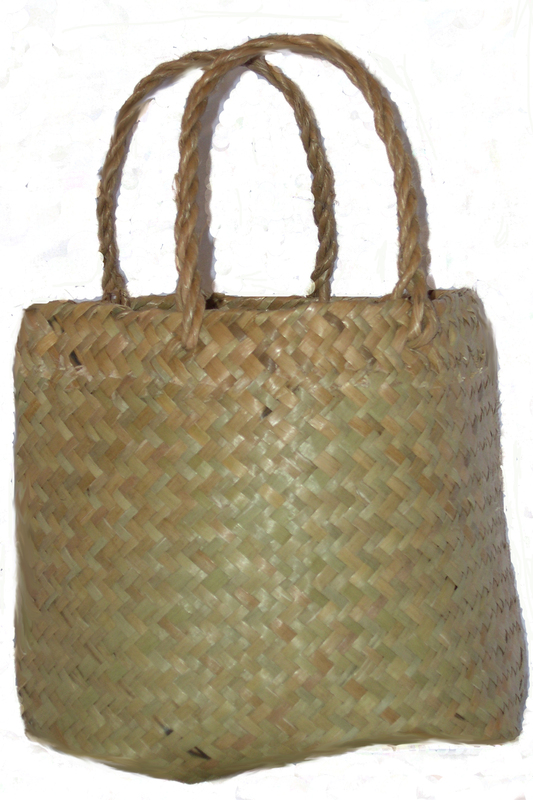 When I am comfortable with running through the mental check-list and meeting my physical needs, I will add it to my Personal Coping Kete as a strategy for lifting my mood in times of stress and distress. I will train my attention to take in the pleasant elements of the world around me. In a small notebook, each night I will write a list of five beautiful things I saw that day. If I do this exercise regularly, I can train myself to automatically notice the good things around me. This would help to balance my mood out all of the time. When I am used to noticing beautiful things, I will add it to my Personal Coping Kete as a way of distracting myself from unwanted thoughts during moments of distress. If I change what I am focusing my attention on, I can change the way I am feeling. If I am feeling sad or low, I will take my notebook and write an extra list in the current moment, just by looking around me right now. When things start to feel pressed, stressed or distressed, I will read my lists of beautiful things and remember or visualise them. I will use mindful distraction to allow emotions to pass. I will practice turning my attention outside of myself by counting the number of colours around me, then the number of shapes around me and then the number of textures around me. As I go, I will tune into the sensations I experience as I notice different shapes, colours and textures. This is a simple exercise, it may not seem like it could do much. But this is a powerful way of letting go of current distress so that something else can flow in. 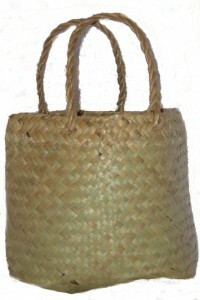 Once I am used to shifting my attention to the basics of my surroundings, I will add it to my Personal Coping Kete as a strategy for pulling myself out of intense moments when I need to reduce the intensity. I will create space to celebrate my achievements and practice being aware of my strengths, by setting small goals and acknowledging when I reach them. I will make a list of all of the little things I need to do each day during the week. I will put this list somewhere I can see it and plan the items into my schedule. At the end of each day, I will tick or cross off the things that I did and congratulate myself for the achievement. I will talk about some of the achievements with other people. Even the smallest of activities like eating meals, going for a walk or sometimes even getting out of bed, take skills and awareness that deserve acknowledgement, even if that is a simple silent acknowledgement to myself. By building my awareness of the positive things I do each day I will build my sense of being able to handle whatever comes my way. When I feel anxious or stressed, I will be able to recall these times of small mastery. This week I will create this daily opportunity to appreciate the things I do. I will not use the list an excuse to berate myself for any of the things that I did not do. Once I am comfortable with the practice of creating the opportunity for mini-celebrations, I will add it to my Personal Coping Kete as something to make sure I am doing during times of stress and distress.